Width 95cm, Height 190cm, Depth 37cm. Width 44.5cm, Height 86.3cm, Depth 140cm. Width 40cm, Height 180cm, Depth 65cm. Width 60cm, Height 188cm, Depth 35cm. Width 79cm, Height 103cm, Depth 35cm. Width 149cm, Height 86cm, Depth 42cm. Width 60cm, Height 119cm, Depth 35cm. Width 155cm, Height 90cm, Depth 45cm. Width 90cm, Height 190cm, Depth 38.5cm. Width 91.5cm, Height 81cm, Depth 43cm. Width 154cm, Height 75cm, Depth 41cm. Width 80cm, Height 80cm, Depth 40cm. Width 90cm, Height 184cm, Depth 38cm. Width 135cm, Height 84cm, Depth 45cm. Width 128cm, Height 86cm, Depth 40cm. Width 150cm, Height 125cm, Depth 41cm. Width 95cm, Height 150cm, Depth 41cm. Width 180cm, Height 75cm, Depth 45cm. Width 90cm, Height 80cm, Depth 45cm. Width 150cm, Height 84cm, Depth 47cm. Width 100cm, Height 80.4cm, Depth 40.4cm. Width 70cm, Height 101cm, Depth 40cm. Width 165cm, Height 80.4cm, Depth 40.4cm. 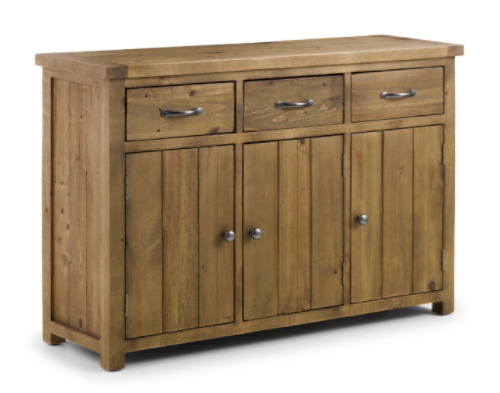 Width 120cm, Height 70cm, Depth 40cm. Width 60cm, Height 141cm, Depth 40cm. Width 90cm, Height 180cm, Depth 40cm. Width 130cm, Height 80cm, Depth 40cm. Width 104cm, Height 204cm, Depth 45cm. Width 116cm, Height 137cm, Depth 45cm. Width 79cm, Height 137cm, Depth 45cm. Width 163cm, Height 115cm, Depth 45cm. Width 79cm, Height 203cm, Depth 45cm. Width 144cm, Height 80cm, Depth 42cm. Width 120cm, Height 80cm, Depth 42cm. Width 37cm, Heigth 176cm, Depth 33cm. Width 67cm, Height 176cm, Depth 33cm. Width 57cm, Height 176cm, Depth 55cm. Width 120cm, Height 86.5cm, Depth 44.5cm. Width 80cm, Height 78cm, Depth 34cm. Width 116.5cm, Height 85cm, Depth 40cm. Width 78.5cm, Height 85cm, Depth 40cm. Width 43cm, Height 161cm, Depth 37cm. Width 61cm, Height 161cm, Depth 37cm. Width 160cm, Height 85cm, Depth 39.5cm. Width 120cm, Height 81cm, Depth 45cm. Width 90cm, Height 88cm, Depth 41cm. Width 90cm, Height 126cm, Depth 41cm. Width 147cm, Height 89.5cm, Depth 37cm. Width 92cm, Height 133.5cm, Depth 37cm. Width 117cm, Height 89.5cm, Depth 37cm. Width 92cm, Height 194cm, Depth 37cm. Width 82cm, Height 89.5cm, Depth 37cm. Width 140cm, Height 87cm, Depth 44.5cm. Width 84cm, Height 87cm, Depth 36cm. Width 150cm, Height 70cm, Depth 39cm. Width 50cm, Height 117cm, Depth 112cm. Width 42cm, Height 77cm, Depth 90cm. Width 93cm, Height 191cm, Depth 42cm. Width 93cm, Height 123cm, Depth 42cm. Width 93cm, Height 85cm, Depth 42cm. Width 139cm, Height 85cm, Depth 42cm. Width 95cm, Depth 43.5cm, Height 79.5cm. Width 80cm, Height 176.6cm, Depth 42.5cm. Width 138cm, Height 79.6cm, Depth 43.5cm. Width 95cm, Height 81.7cm, Depth 43.5cm. Width 138cm, Height 81.7cm, Depth 43.5cm. Width 69cm, Height 199cm, Depth 40cm. Width 155cm, Height 84cm, Depth 40cm. 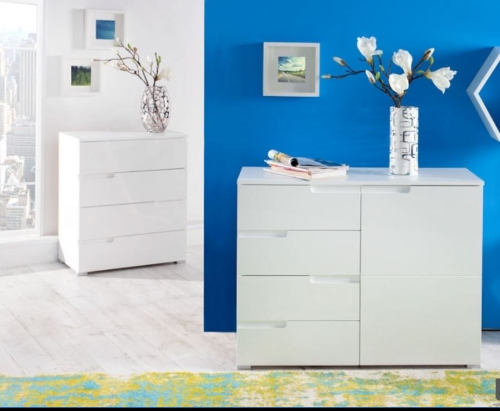 Largest selection of white gloss sideboards with drawers and glass doors available with fast free delivery throughout the UK. 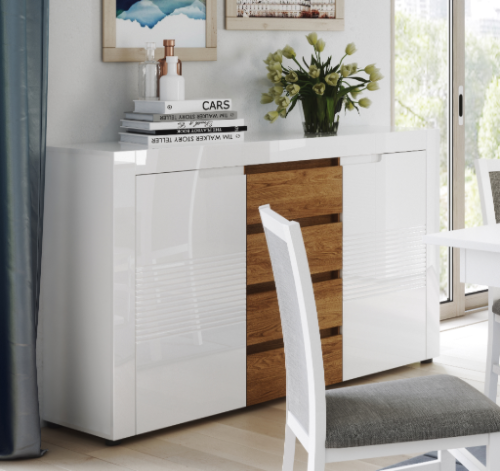 Before buying a buffet or display cabinet with glass doors it is extremely important to make sure you have measured carefully to make sure the item fits into the allocated space. 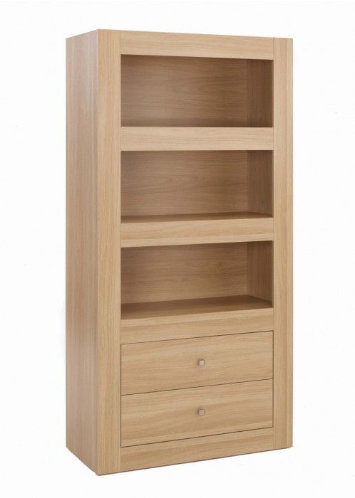 Many types of display cases available in many designs and colours. 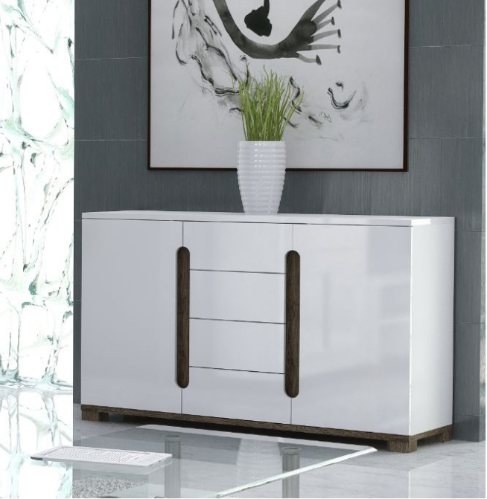 A place to store and display items within your home but want something that looks awesome and classy well I would certainly recommend a Display Cabinet with Glass Doors. 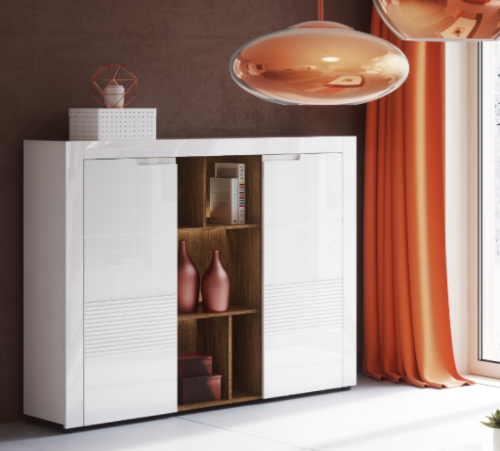 Glass has always made furniture look elegant and modern and a glass display case is no exception, in fact, is the one item where the function and purpose without glass is impossible. 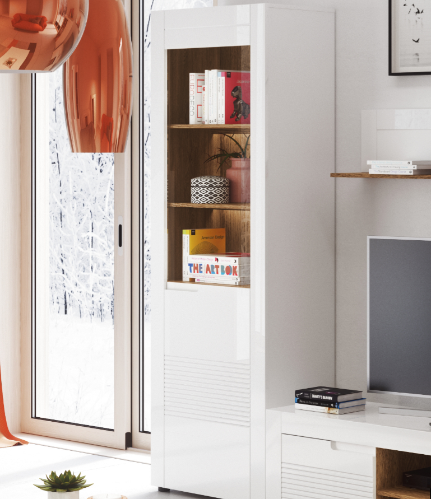 Most of these glass door cabinets also offer storage to help you keep your home clutter free and organised. 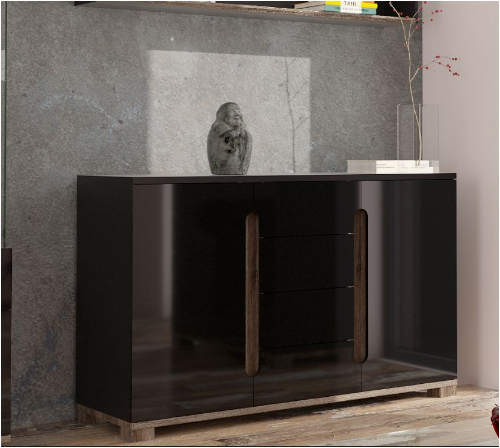 A large range of items now include lighting either external or internal but most importantly the one item that will show of this feature within our homes is a glass display cabinet with lights. 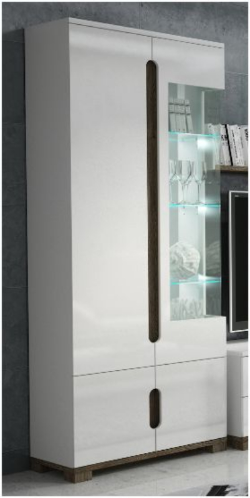 If you are looking for a superior quality modern glass cabinet with interior lighting please check out our Lorenz Display Cabinet in white or black. 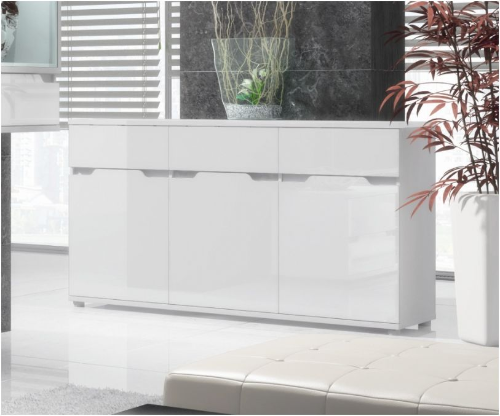 Featuring full glass doors with glass corners, this will be truly eye catching feature cabinet in any lounge or dining room. 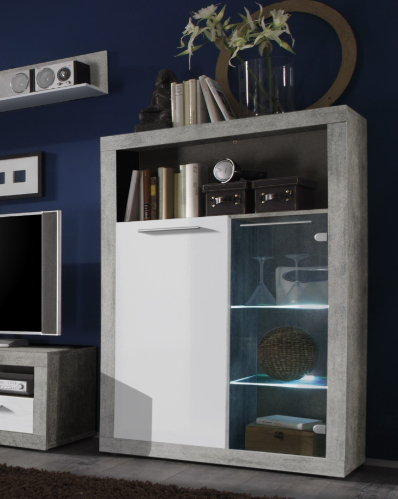 A place to store and display items within your home but want something that look awesome and classy well I would certainly recommend a Display Cabinet with Glass Doors. 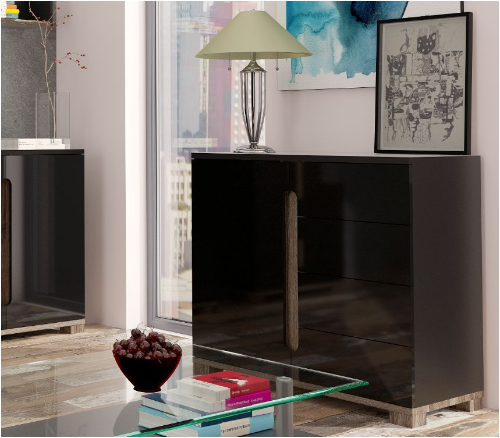 Glass has always made furniture look elegant and modern and a glass display case is no exception in fact is the one item where the function and purpose without glass is impossible. 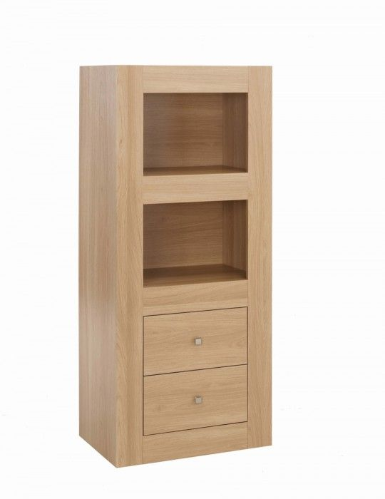 Most of these glass door cabinets also offer storage to help you keep your home clutter free and organised. 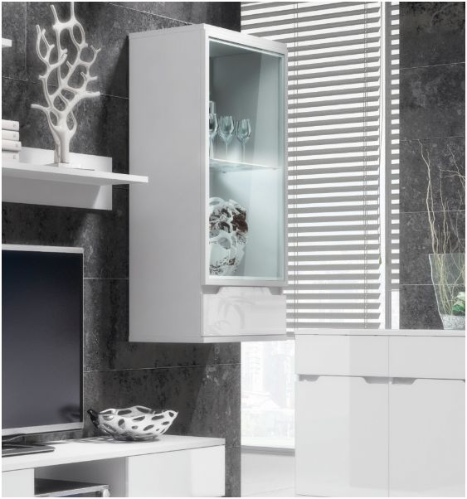 A space saving solution would be to get wall display cabinets in white or black gloss. 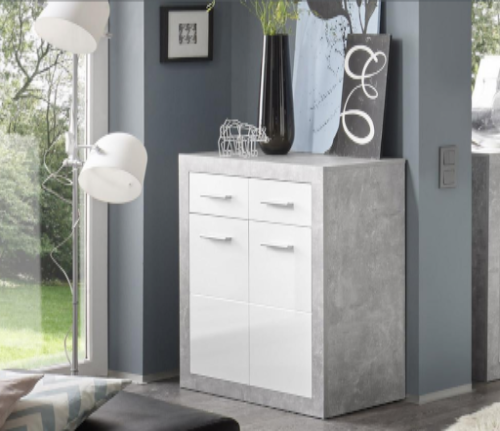 These wall cabinets are ideal to use anywhere in the home. 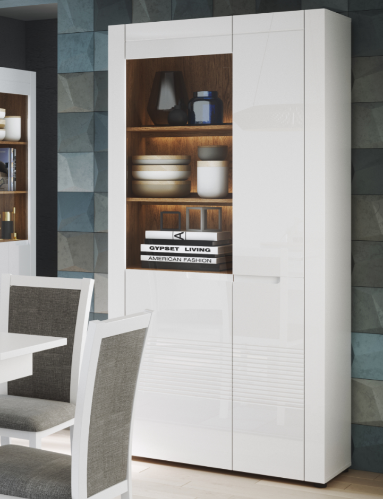 We have had customers use these glass wall cabinets in living rooms, dinning rooms, bedrooms and offices. Some small retails shops have also used them to display stock. 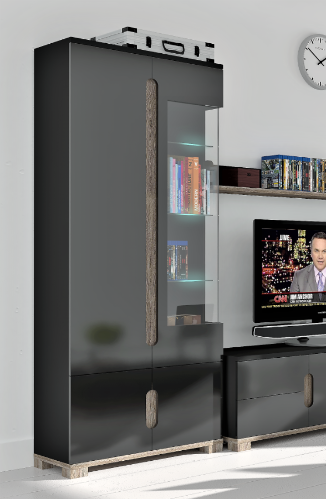 Internal lighting is important and with these wall display case is included. 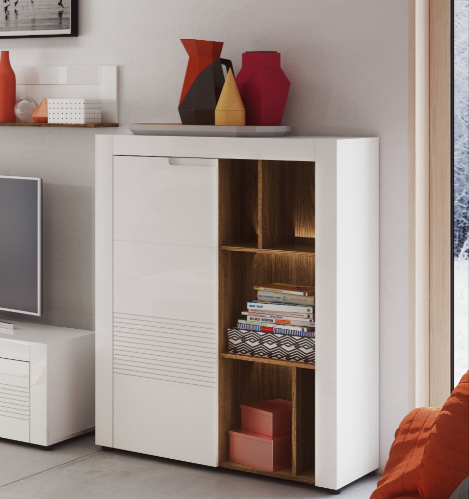 A wall mounted cabinet will allow you to have free floor space while making use of space we would usually have wasted. 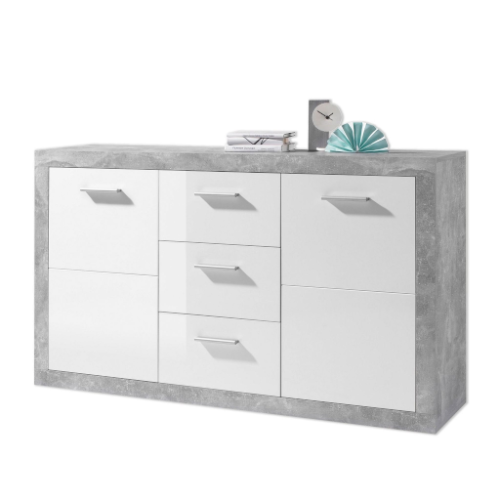 Another example of furniture design for modern homes would be our sideboard display cabinet in white or black gloss. 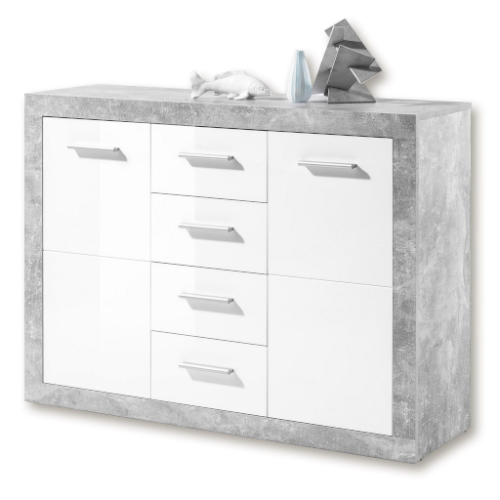 Featuring glass doors with glass corners you may wonder why all buffet units are not designed like this. 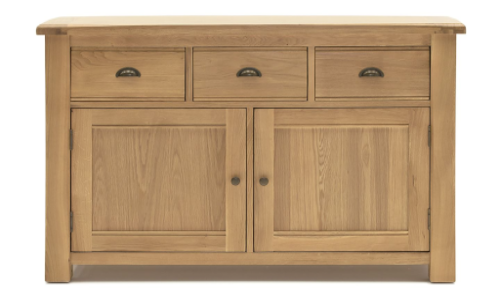 If you need storage space as well as a short display cabinet that can also suffice as a sideboard you might want to check out our low display cabinet with glass door. 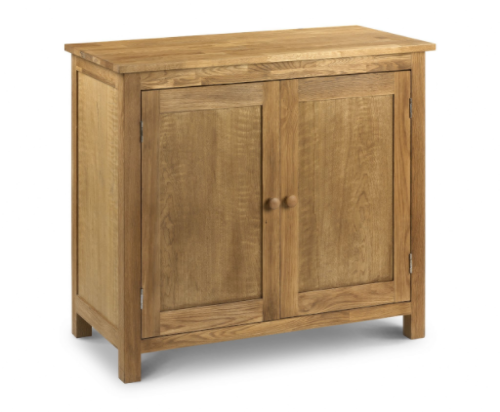 This will not only give you storage space but will make your lounge or dining area look ultra modern and sophisticated. 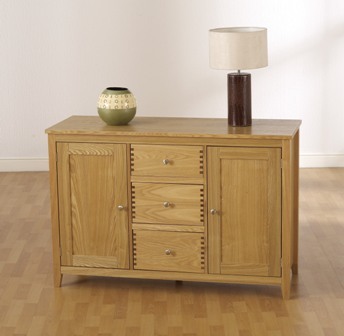 We have these items on display at our furniture shop in Leicester if you wish to view any items please visit us.